This collection of Cat Nutrition articles has been curated for you by Animal Wellness Clinic of Tamarac. 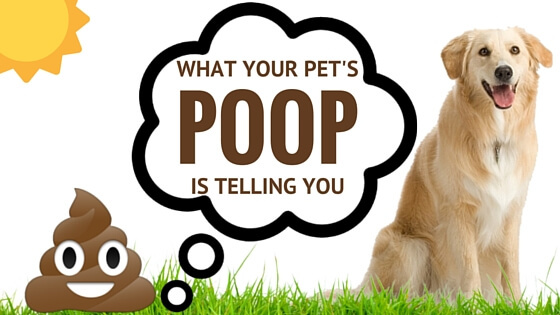 If you would like to talk to a veterinarian, please give us a call at (954) 884-8949. Obesity is an accumulation of excessive energy stored by adipose (fatty) tissue sufficient enough to contribute to disease. It is the most common form of malnutrition in our companion animals and it is growing in frequency due to an increasingly sedentary lifestyle coupled with highly-palatable, energy-dense food sources. 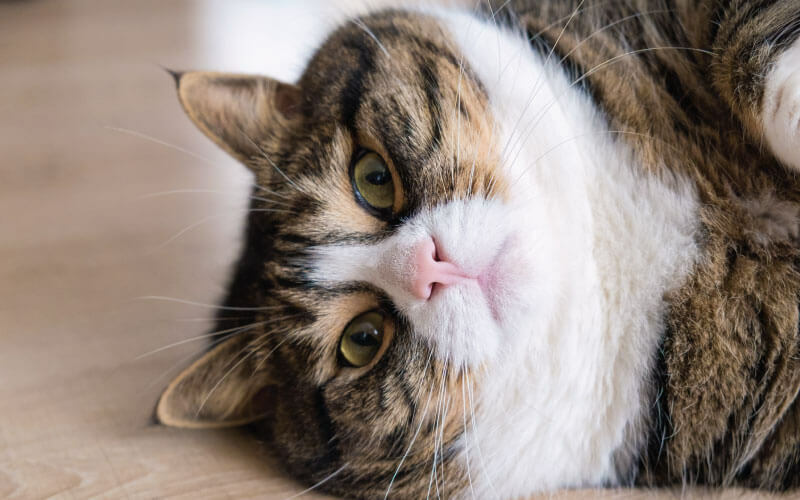 Obesity can significantly increase the risk of various diseases and can negatively impact both the quality of life as well as the life span of our pets.